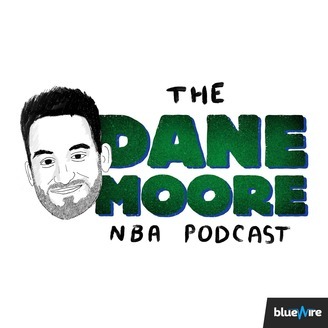 Dane Moore interviews experts around the league on the state of the Minnesota Timberwolves and latest NBA news. The NBA Playoffs are here! 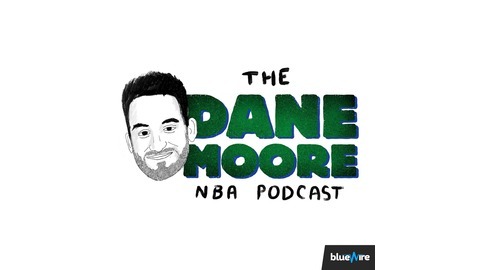 Dane & Charlie take a deeper look at the likely 2nd round matchup between the Milwaukee Bucks & Boston Celtics, as well as discussing a few notable developments regarding the Minnesota Timberwolves! What Is The Timberwolves Identity?